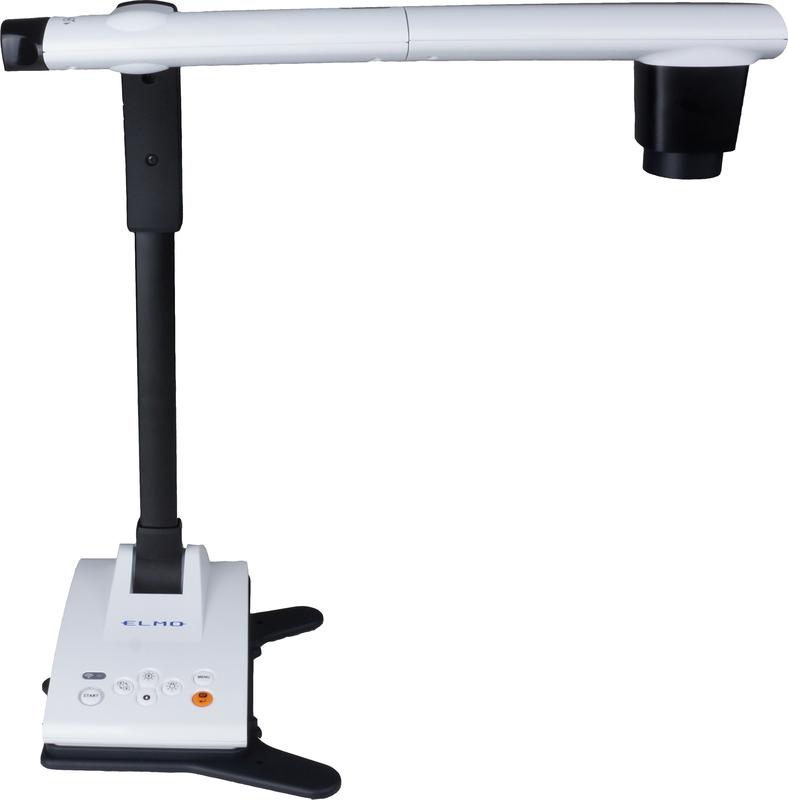 Easy to Use Classroom Bundle: Interactive Document Camera + LCD Projector. 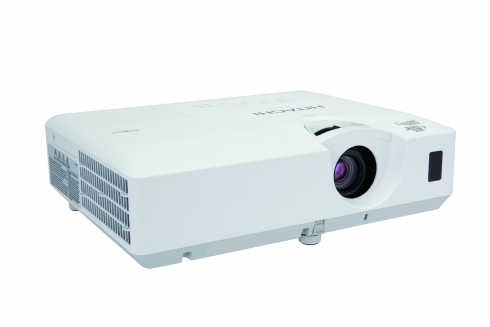 The Hitachi CP-EW302N Projector is a user friendly carefree projector for both business and education. 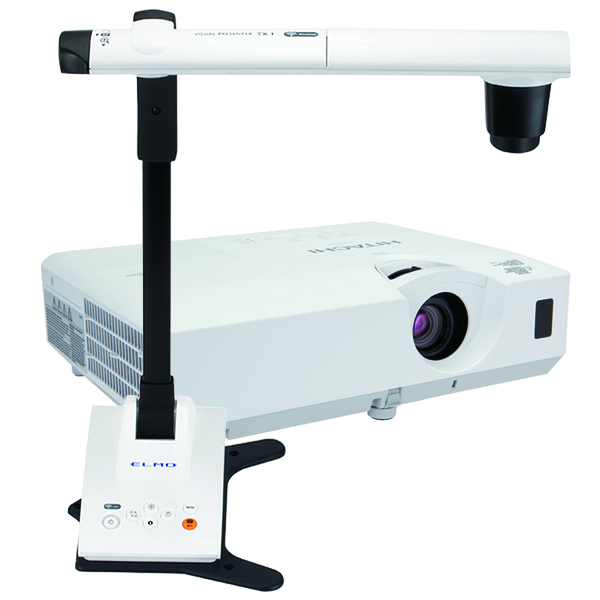 ELMO USA Corp. has tested more than a dozen LCD and DLP Projectors and we have found that the most suitable product is from Hitachi. The Hitachi CP-EW302N outperforms all of the others in the market and is a great match for ELMO Document Cameras, at a reasonable cost. 12.6" x 9.7" x 3.4"